Security must satisfy the highest requirements wherever money transactions are performed. 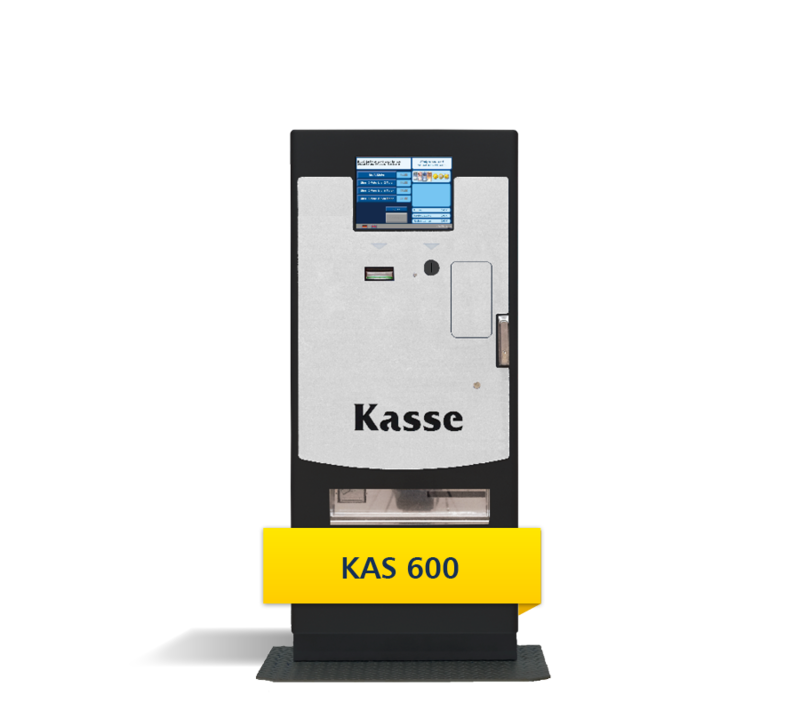 We therefore manufacture machine solutions with different security classes, whereby high quality components are aligned perfectly to your requirements. We strive to make a crucial contribution to an optimal protection against manipulations. 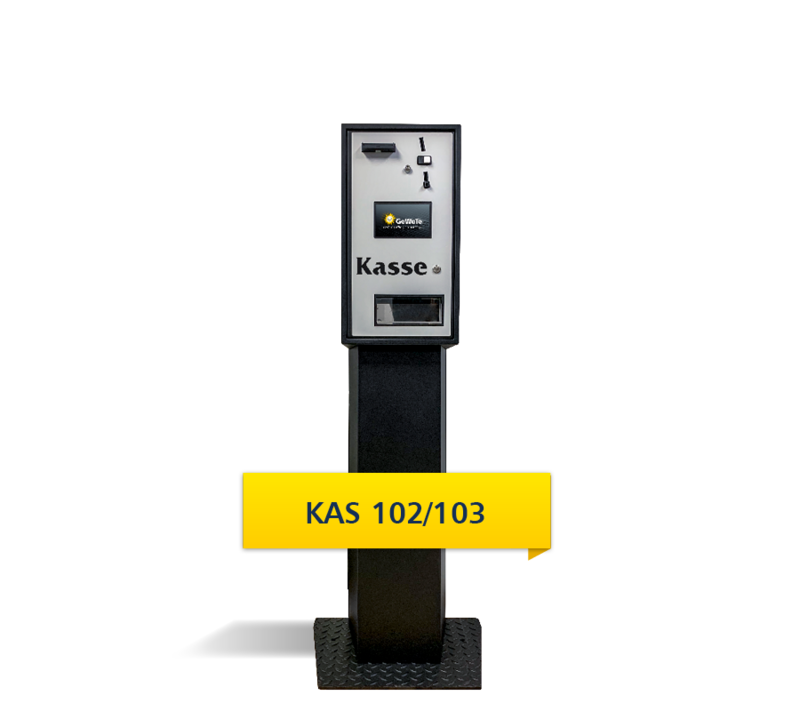 Additionally, we equip our diverse automated pay stations in such a manner that they are protected against vandalism. 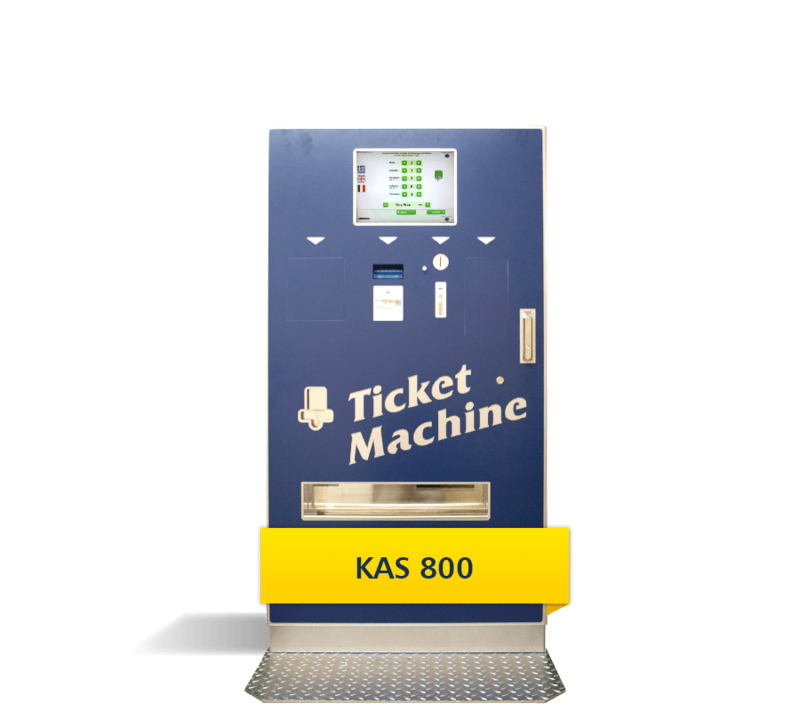 In addition to components that control basic functions such as accepting, checking, processing and paying of cash, we offer highly modern subsystems, which take on functions for example the acceptance and issue expenditure of magnetic and smart cards as well as the issuing of tickets and receipts. 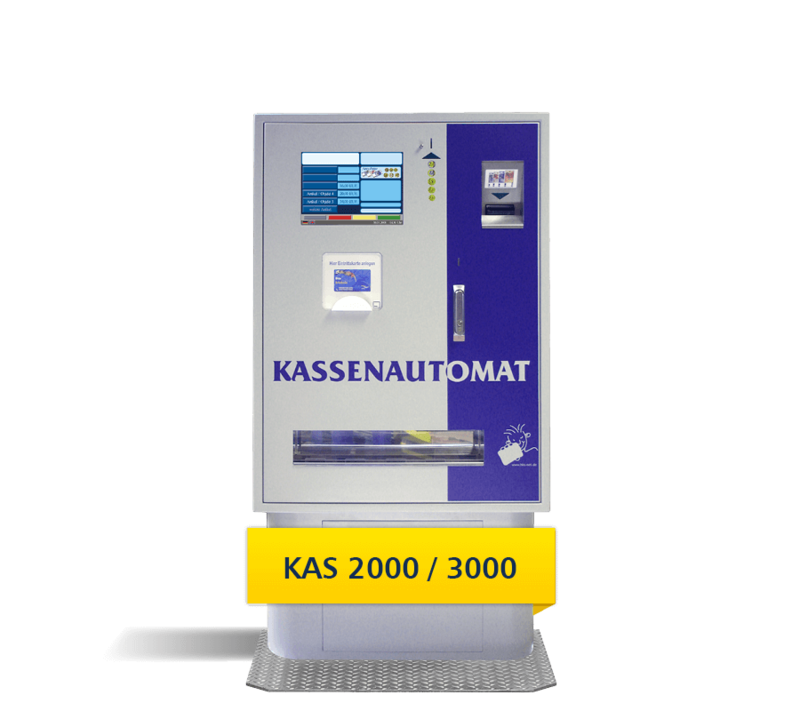 We can also design our automated pay stations for cashless payment with EC or Debit-/Credit Card. If necessary we further incorporate further components enabling additional functions. 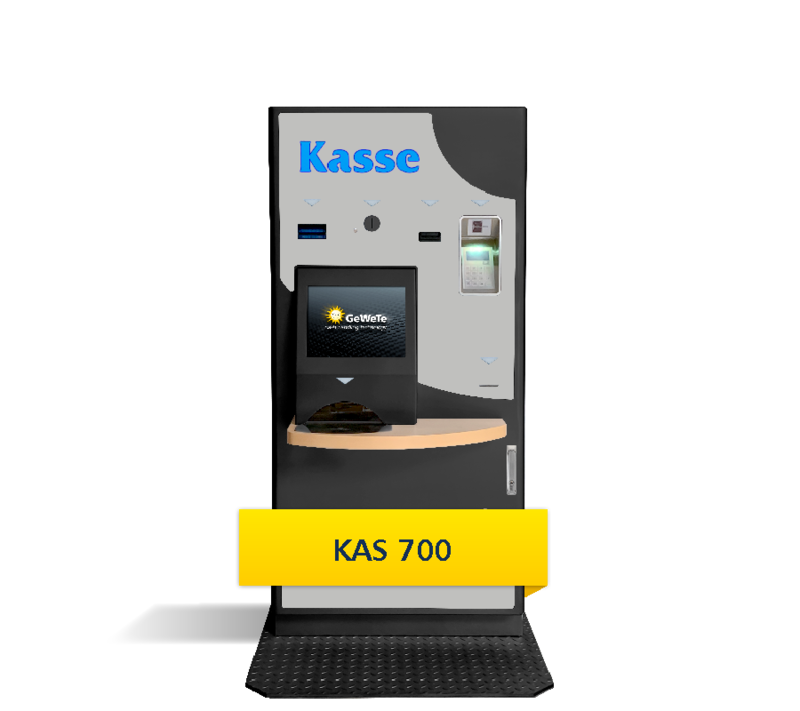 We already have numerous customers using our tailor-made cash systems. They are among others used successfully in leisure facilities such as swimming pools, fitness clubs and entertainment parks as well as in public institutions such as airports, train stations, hospitals or cafeterias.